Overy, Paul, John Roberts, Stuart Hood, and Nick Collins. 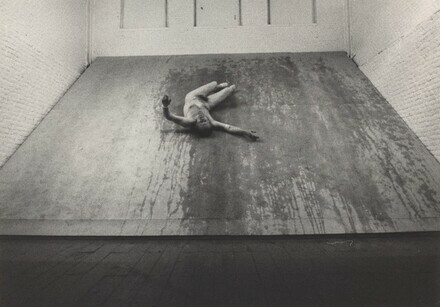 Stuart Brisley. London, 1981.